Get Those Levittown, Bethpage and Melville Decks Ready for Summer Fun! 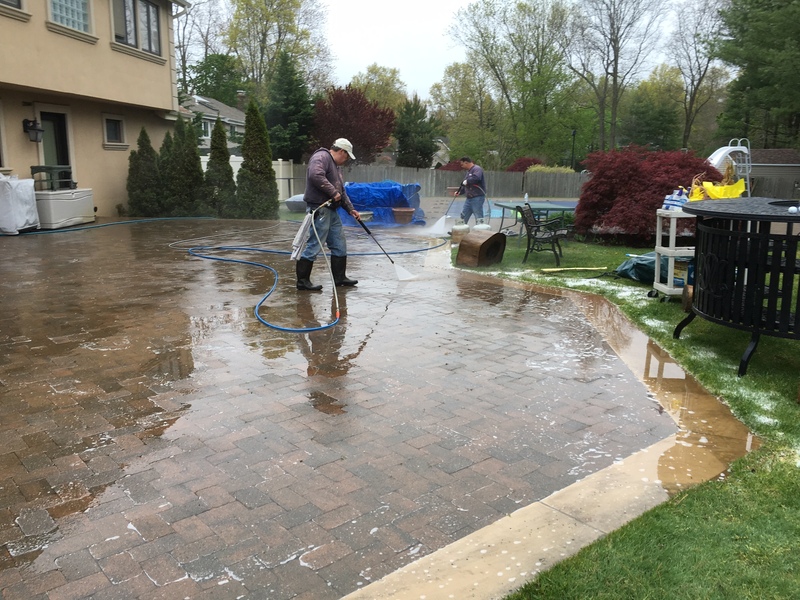 Call Majestic Window Cleaning & Power Washing Today to Get Your Patio BBQ Ready! 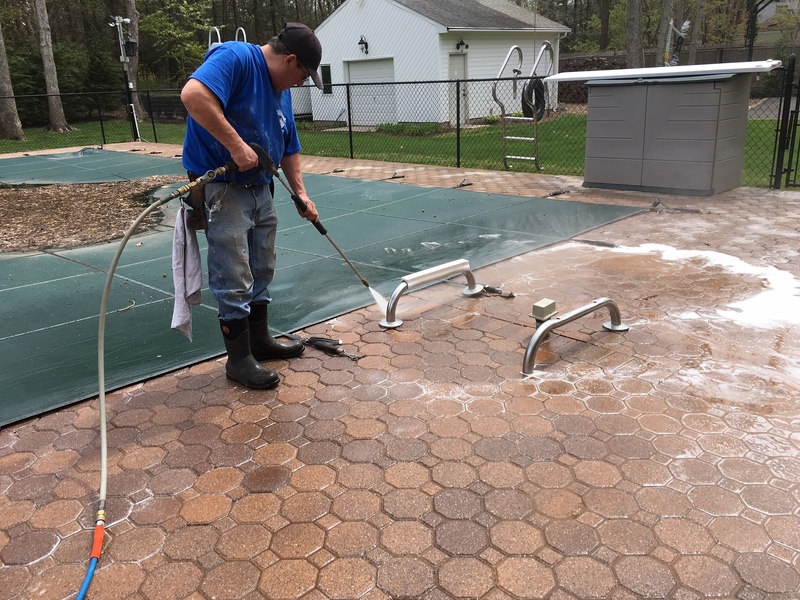 Is Your Driveway In Need of a Clean? 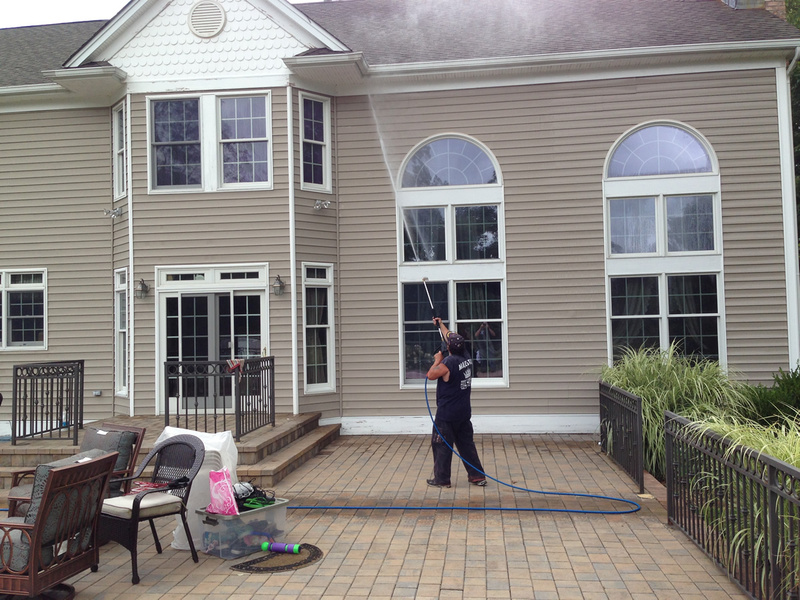 Give Majestic Window Cleaning & Power Washing a Call Today! Is Your Pavement Summer Ready? Is Your Home Exterior Ready for Summer? Does your house need a wash? Call us today! Give your house a bath this spring! Get Your Property Ready for BBQ Season! 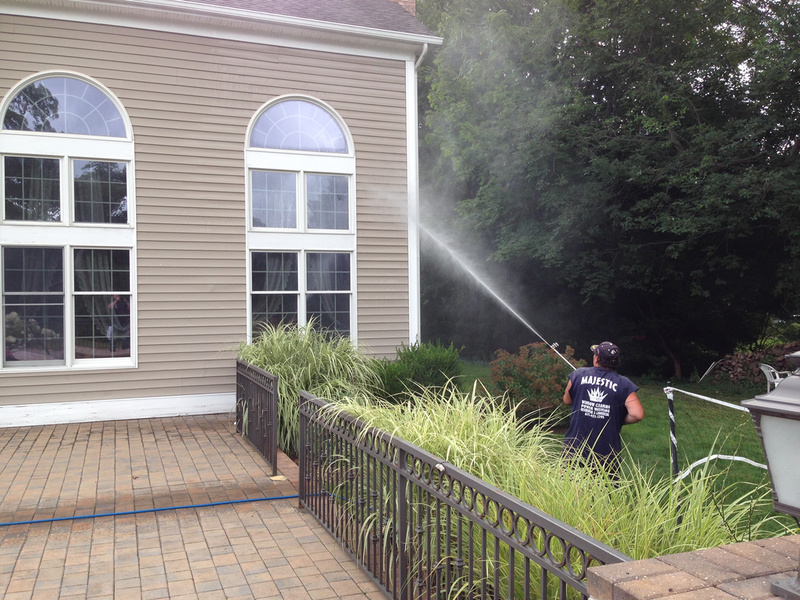 Get Your House and Business Ready for Summer with Pressure Washing! 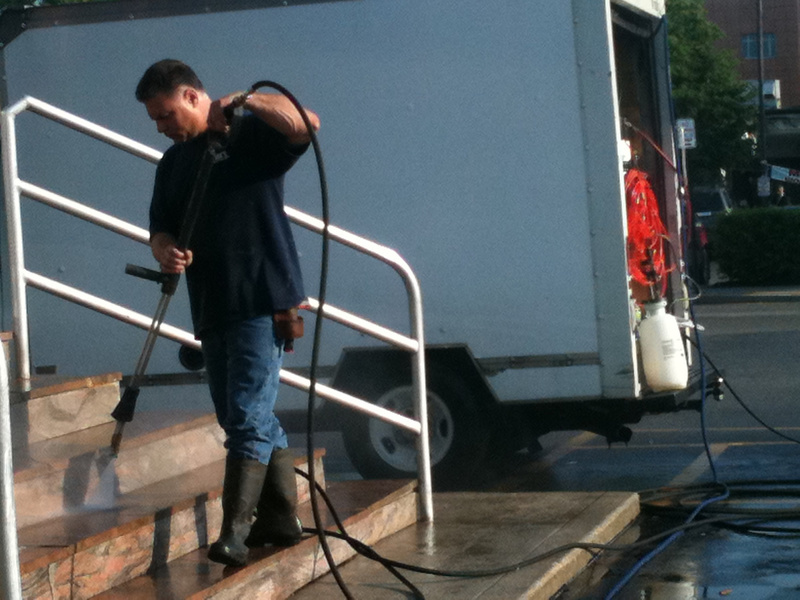 Powerful Pressure Washing – Why Use The Experts? 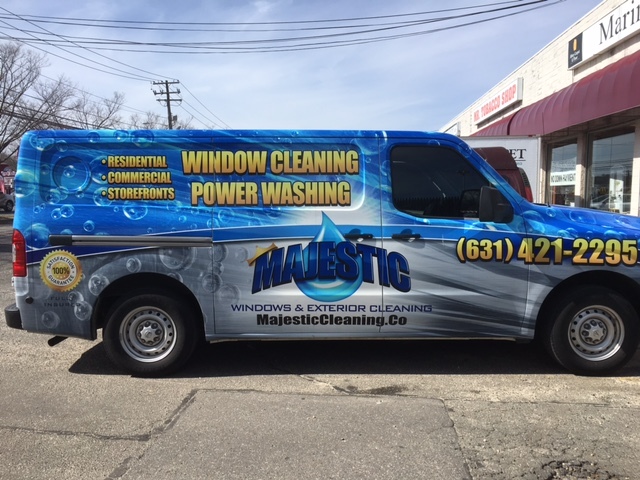 Majestic Window Cleaning and Pressure Washing is a local window and exterior cleaning company serving homes throughout Nassau and Suffolk County. 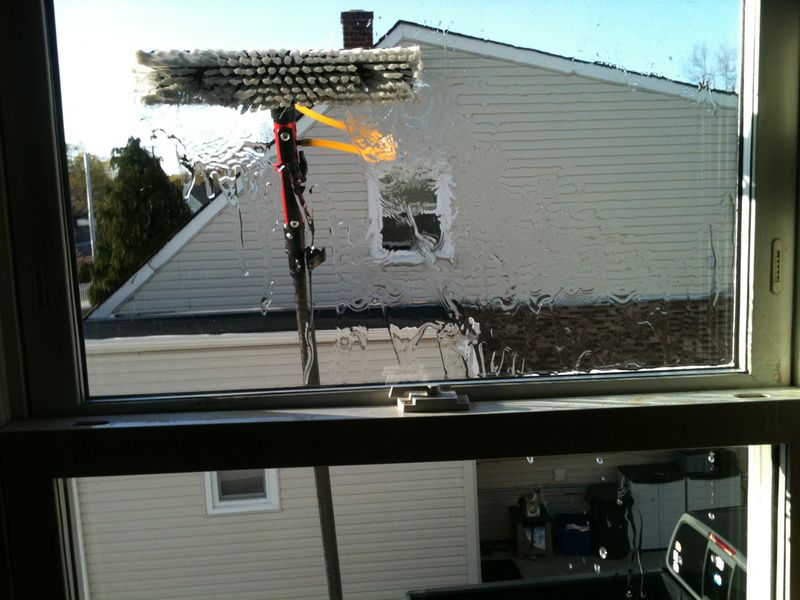 We specialize in providing expert-quality window cleaning and pressure washing services to Long Island, Huntington NY and the surrounding areas.